At Like Never Before Janitorial Service our goal is to provide reliable quality and affordable sanitation solutions for every business and institution we serve. We understand that every job we do is unique and we will consult with you to create a detailed schedule that fits your needs, whether you need a one time spring cleaning, special event cleaning, or daily/weekly/biweekly/monthly cleaning. This type of attention and personalized services is what has endeared us to our long standing clients in the Lake Forest area. 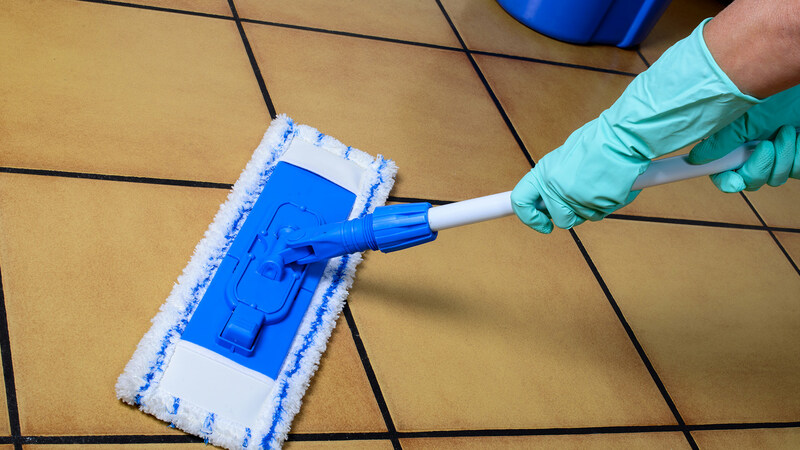 Like Never Before Janitorial Service was established to provide high quality cleaning services to Lake Forest area residents and businesses. We take great pride in what we do; therefore, we direct our attention to details and reliability when performing our services. 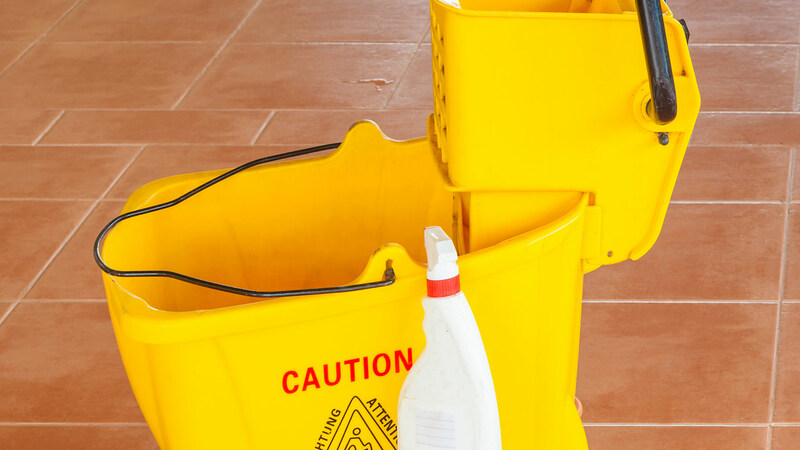 We believe that every element of the cleaning job, no matter how small, contributes to the overall quality of our service. Our people are our greatest asset. 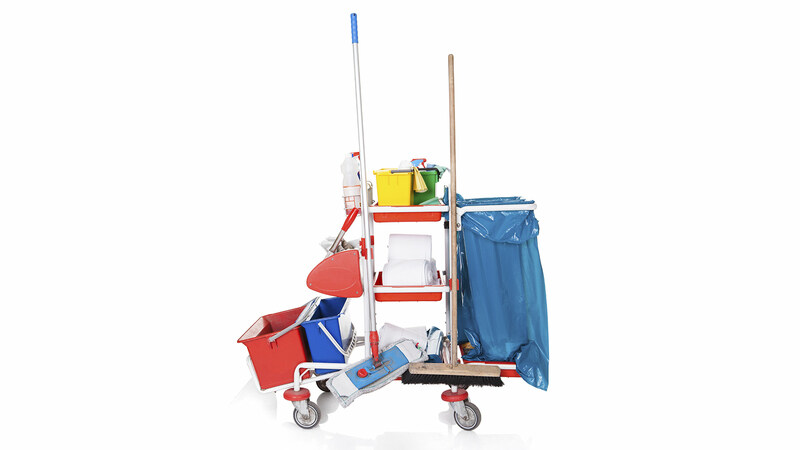 The cleaning industry in general is notorious for high turnover of staff, while at Like Never Before Janitorial Service we have many staff members who have been with us since day one. 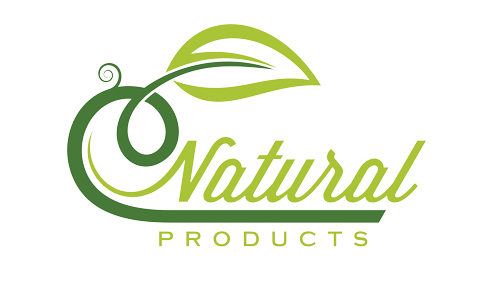 We treat our people right which translates into higher job satisfaction and consistent quality service for the client. The safety of your home or business is always a priority, and all of our staff are bonded, insured, and supervised to maintain the highest security standards. 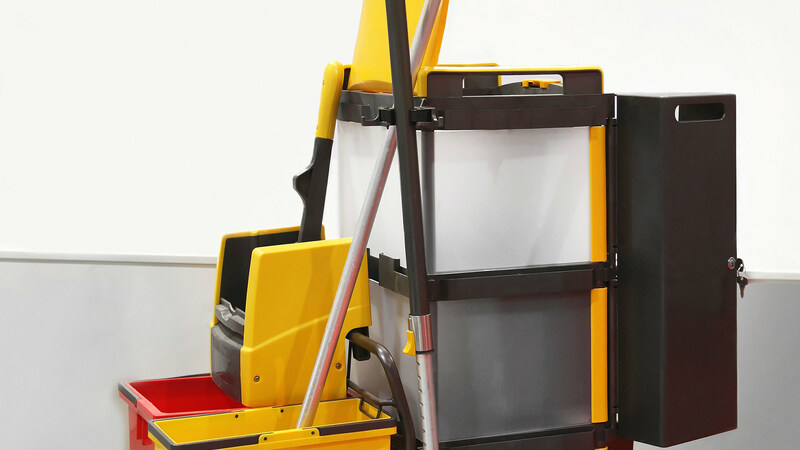 Contact Like Never Before Janitorial Service today to learn more about all of our janitorial services and receive a quote.